Holy Mother of God this one was intense! 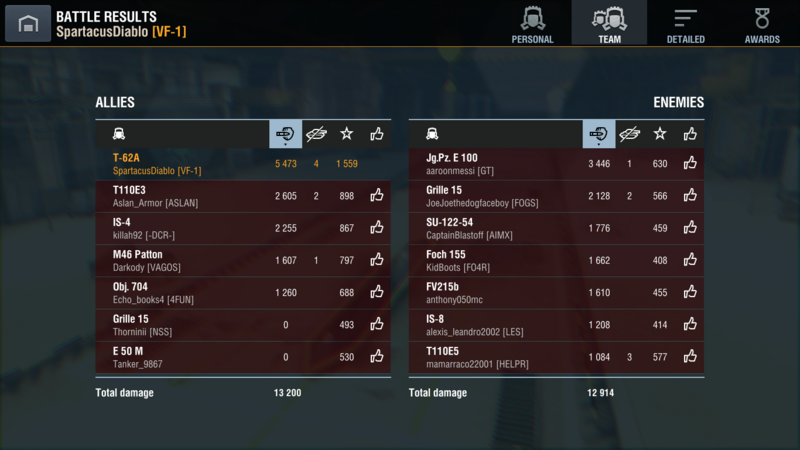 Came down to me against the Grille and Jg.Pz E100. They both rushed me and sure as hell didn't make this win very easy. Having a Happy Meal at the end of it all just made it perfect. I'm done for the evening. It's not going to get any better than this for me. This happened back in February. I've had 2 pool's medals since. Both times I had a pool's someone stole my kill. Edited by BlackNinja_, 20 March 2018 - 03:42 AM. Thank you. It was one hell of a match. A somewhat unorthodox takedown of the reds occurred on Mines when they backed off the hill and headed for the lighthouse. After killing the E75, the Golden Arches appeared. For this second game to occur the same day as the first... amazing. Great job Spart! 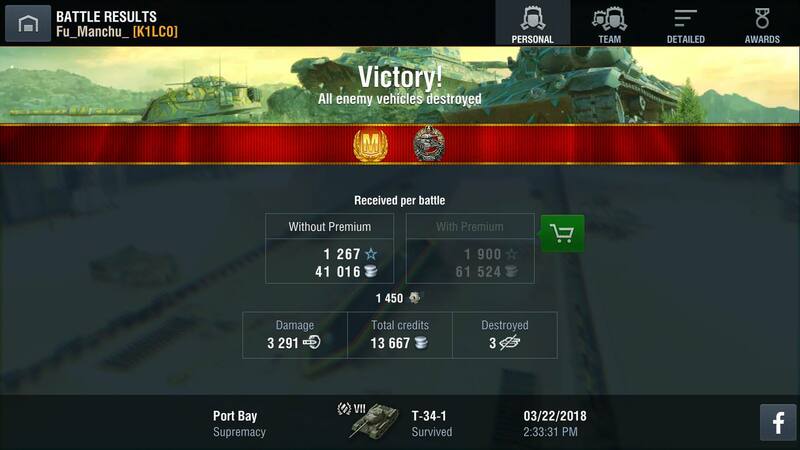 I'm terrified of trying tier X, so that (IMO) makes your game all the more impressive. Never played the T-28 much because I was so terrible in it. Hopped in it last night almost by accident and aced the thing? Finally got my first arches. 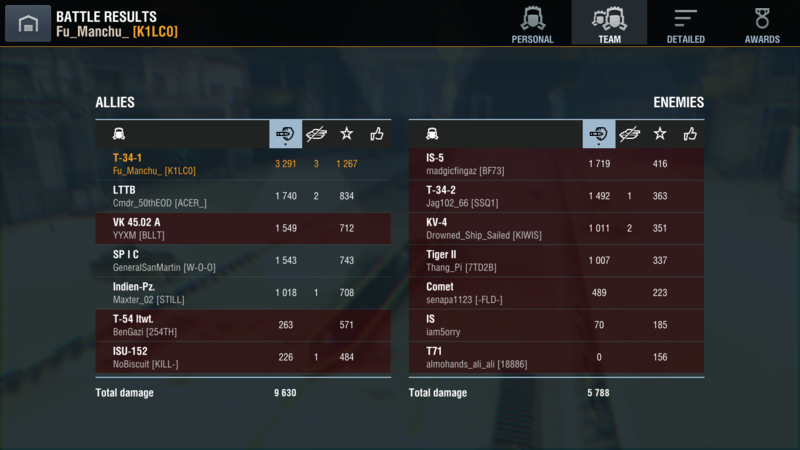 another T-28 ace, funny how much I hated this tank a few months ago. This tank is so fun. In a is6 no less, thNkgoodness historical accuracy is not applicable Hun? I digress, I may have to reanalyze the Russian tree, apparently there's gold in them hills! 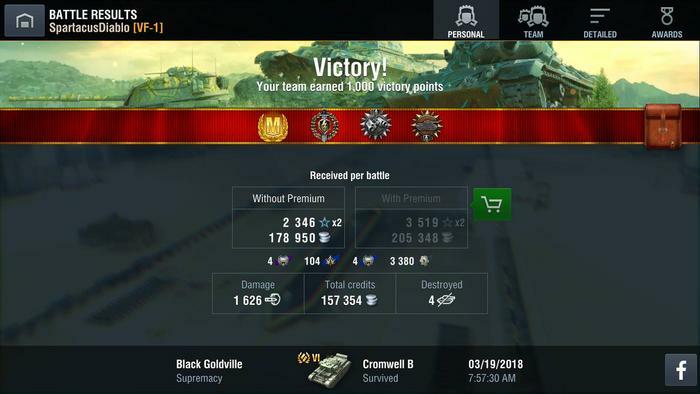 Finally got the Ace for my T-34-1 (I thought it was going to be like the Tiger (P) where I couldn't ace it to save my life) and also what I thought was my first Oskin's medal - but turns out it was #4.